Congratulations on the start of your Pitt career! 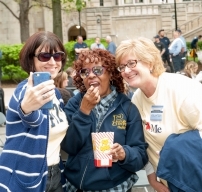 In preparation for your employee orientation, the Office of Human Resources has compiled resources that highlight many of the decisions you will be making as a new employee of the University of Pittsburgh. These resources include points of contact, orientation information, benefits eligibility, and more, all of which can be found on this page. 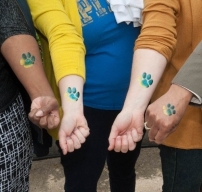 The Office of Diversity and Inclusion is committed to fostering diversity and celebrating differences, educating the community on the benefits of diversity, promoting equity, eliminating discrimination, and advancing equal access to all opportunities at the University. Learn more about the diverse community at Pitt. 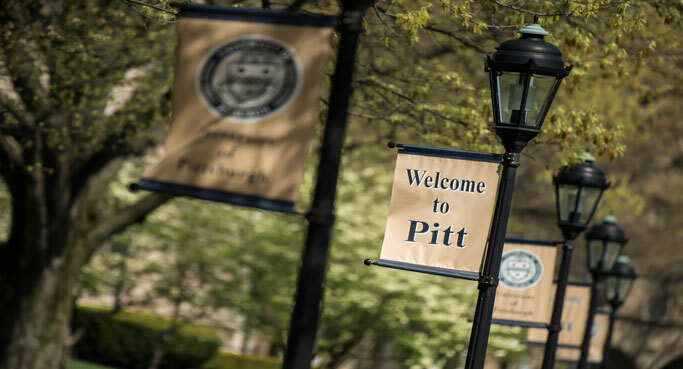 Pitt's benefits offerings are among the region's best, including a medical plan with no deductibles, tuition remission, life insurance, optional dental and vision coverage, a contributory retirement plan, and more. Get started signing up for new employee benefits. At Pitt, we are committed to helping our most important resources – our people. 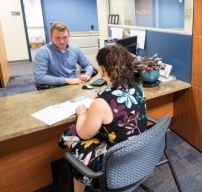 To help balance work achievements and life activities, Pitt offers a variety of programs, services, and resources to help our employees attain a healthy lifestyle. Find your balance at Pitt. Pitt welcomes and respects individual differences, valuing a diverse workforce as a competitive strength. 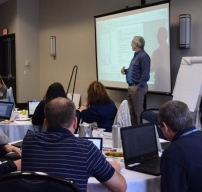 The PittPerks program offers discounts and voluntary benefits to faculty and staff of the University on movie tickets, travel, additional insurance options, and more.